A proposed law in the Michigan Legislature would lower the threshold for impaired driving in the state and require ignition interlocks for all offenders. 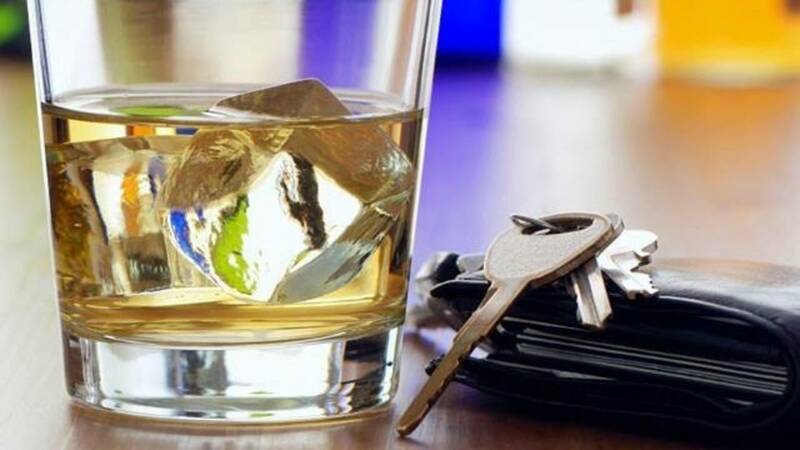 Michigan Rep. Abdullah Hammoud, along with traffic safety partners and MADD, are supporting a proposed state law that lowers the threshold for impaired driving in Michigan to .05 blood alcohol concentration (BAC). It's currently .08. If passed, Michigan would become the second state to lower the legal threshold for drunk driving. In December, Utah became the first state in the nation with a .05 BAC law. Drunk driving is still the leading killer on our roads, and the numbers are going the wrong way. In 2017 alone, drunk driving killed almost 11,000 people — a 9 percent increase since 2014, when the number of people killed by drunk driving had dropped below 10,000. Since the National Transportation Safety Board first recommended that all states lower the legal blood-alcohol limit for driving by 40 percent from 0.08 to 0.05 BAC, Mothers Against Drunk Driving has maintained its support for the current federal legal limit. They have opposed this new position—saying “we have no intention of going below 0.08.” While their past position has now changed, the facts supporting current law remain the same. MADD’s focus is now shifting to those who enjoy a drink or two over dinner—a group that is not overrepresented in traffic accidents. It’s disappointing to see MADD capitulate to the pressures of anti-alcohol activists—who will now actively demonize moderate and responsible consumers.